We are a Ca. State Licensed Contractor and have specialized in Tustin Commercial Pool Service since 1996. We maintain workman’s compensation and more than the required amount of general liability insurance, so we can provide you an insurance certificate holder in quick fashion. In addition to this, we are also very quick and easy to communicate with. We can be easily reached via email, texting, phone, etc. and you can always expect a quick response. 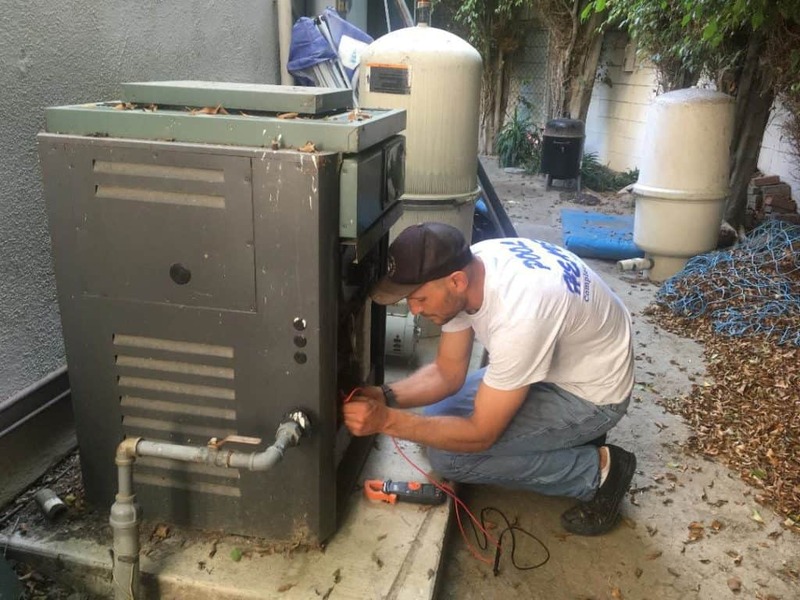 Our Tustin commercial pool service staff attend weekly meetings where all company issues and work are addressed to exceed your expectations. We also use these meetings for constant training and education. 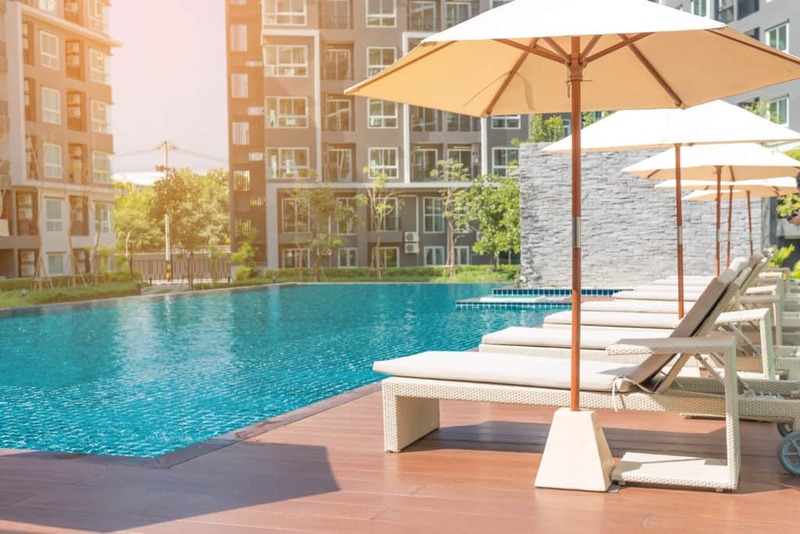 Our aim is to provide very high quality commercial pool service along with excellent customer communication at all times! Search through our pool school section and read about the many pool and spa related topics that our founder and President writes. We have many online articles and webpages designed to enhance everyone’ s swimming experience. You can read about the variable speed pool pump or the advancements in pool heater repair or so many other pool and spa topics. If you are looking for a professional, expert Tustin Commercial Pool Service, you need to look no further. Our experience and expertise go without saying, but our excellent customer communication will make our relationship last forever! Call us to get a customized bid for your Tustin Commercial Pool Service.